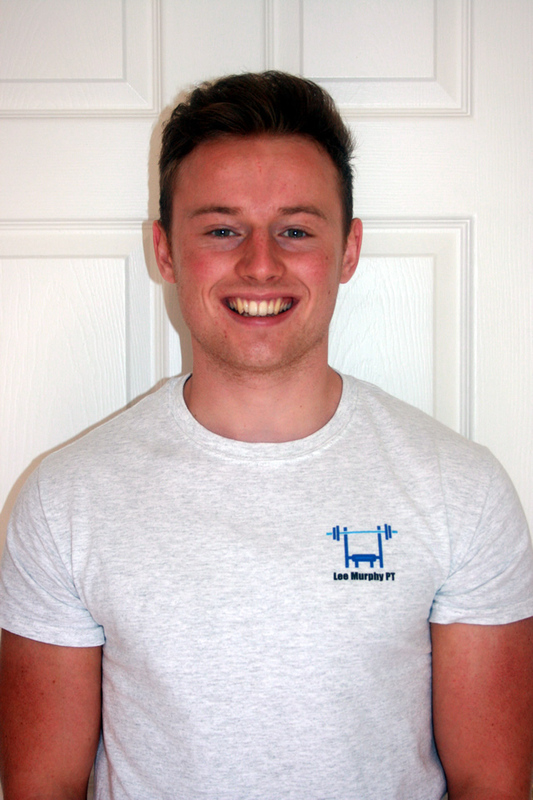 Lee is our Personal Trainer to help you improve your fitness, health and well-being. My name is Lee Murphy and I am a qualified personal trainer. I am here to help YOU! If you are reading this and want to improve your fitness, health and well-being then get in touch. I offer a wide range fitness methods and understand everyone is different. Maybe you have tried to lose weight, gain muscle, eat properly previously, but like many people without the necessary guidance. This is where I come in! I am here to offer support and put the wheels in motion for you to reach your objectives.